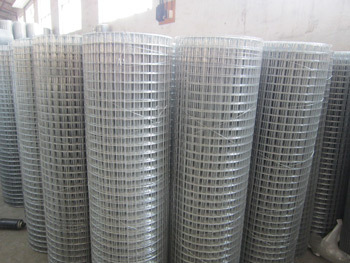 Welded wire mesh is also can be called welded wire mesh sheet or welded wire mesh roll according to its making methods. 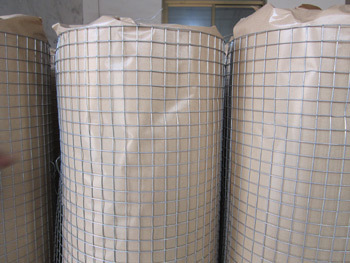 It is one of the most versatile of all wire mesh. 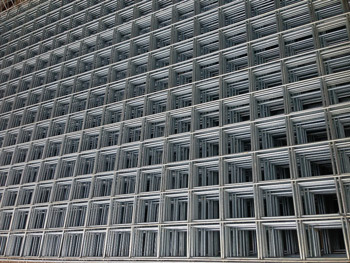 it can be hot galvanized before or after manufacture, electro-galvanized before or after manufacture. 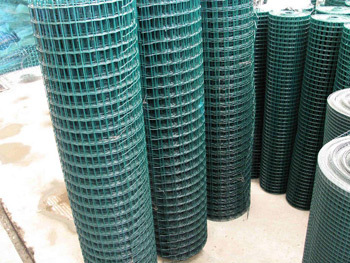 Widely used in industry, agriculture, building, mine, decoration etc.